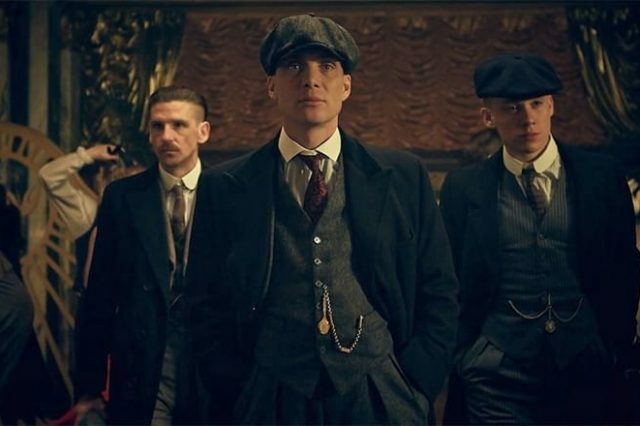 Series four of Peaky Blinders only finished just before Christmas and already fans are desperate for it to return. Unfortunately the return to Small Heath and the 1920s isn’t scheduled until the end of the Twenty-Tenties. Enough to make you want a large swig of Shelby Company gin, you know, the stuff distilled for the eradication of seemingly incurable sadness. However, the Black Country Living Museum in Dudley, Birmingham, has come to our rescue, bringing back its popular Peaky Blinders Nights. Much of the BBC gangster drama is filmed at the museum so it’s the perfect place to visit if you are a fan of the hit show. In fact the event will be the closest you can get to living in 1920s Birmingham as a member of the Shelby family without being cast in the show itself. Step inside the murky underworld of the Peaky Blinders as you discover their dark history. Dig out your flat caps and take a stroll around the set for the Shelby’s scrap metal business – Charlie’s yard where – where many props used during the filming remain. 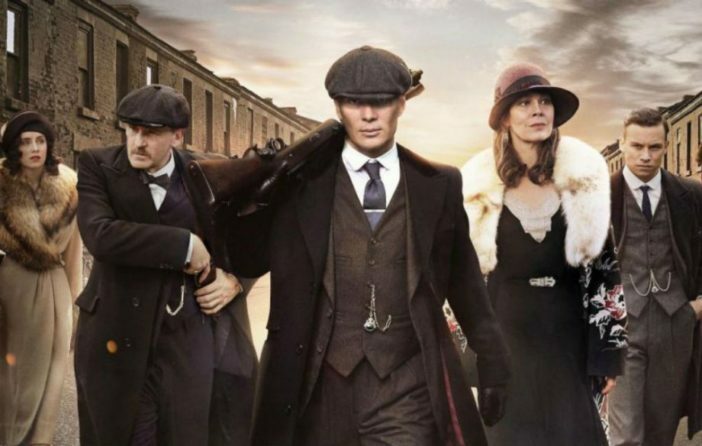 Grab your cap or your flapper dress and walk around the Peaky Blinders film set to enjoy an evening of music and entertainment from the roaring 20’s. Explore the smoky back streets and slum housing that gave birth to the notorious gang. Head on over to the Museum’s very own ‘Garrison pub’ for a pint of real local ale. Be a part of the roaring nightlife that characterised the interwar years and enjoy live music, entertainment and dancing. It really does sound like a fantastic experience! Perhaps best of all the tickets are only £17 which is quite the bargain. The adult-only event is taking place over two weekends on September 7-8 and 14-15. It will run from 7.00pm-10.30pm allowing you plenty of time to enjoy a 1920’s themed cocktail and enjoy any fights that crack off. Please note that visitors will not be allowed to bring de-activated weapons or replica weapons into the Museum. In preparation for the event you can get yourself a Peaky Blinders themed whiskey, rum and gin from Amazon. Tickets go on sale online Thursday February 1 at 10:00am. Priority members can book online now and receive 20 per cent off selected tickets.